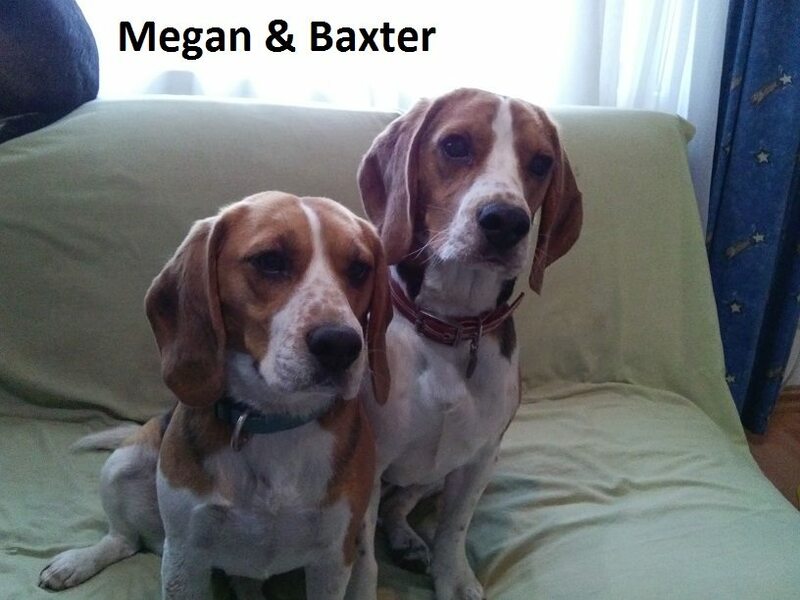 EDIT – 11 September – Megan & Baxter have been adopted together! Megan (2) and Baxter (1.5) sitting in a tree K.I.S.S.I.N.G.. well these two are totally in love with each other. They came into foster care about 3 weeks ago as two separate rescues. Baxter on Thursday and Megan on Friday. From the first night they were inseparable. They play, sleep and eat together and I would LOVE for them to stay together. They are just awesome. If you would like to adopt this pair, get hold of Hester on beagleras@gmail.com or 083 228 4461. They are currently in JHB but can relocate to an awesome home out there. I am from Mauritius and I have decided to breed a new pack of hunting dogs with beagles. I am contacting several breeders in South Africa. The main condition for importing dogs in Mauritius, is that the dogs must be six months old at least. 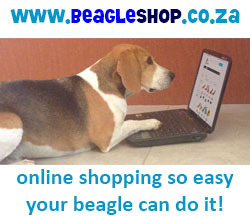 I would like to purchase one pair of beagles plus if ever other adoption dogs as the one you have. Are Megan and Baxter sterilised? Could you please reverse back to me with more information. Yes Megan and Baxter are sterilised. In fact all rescue dogs are fixed before they are rehomed. It is a non-negotiable condition. 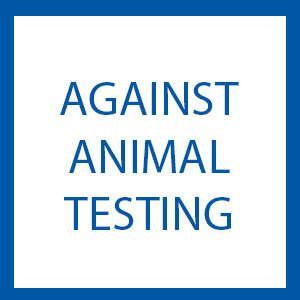 So unfortunately you will not be able to use any of the rescue dogs for breeding. The adoption fee is R600 per dog. These dogs are currently in JHB and it would be around R1000 each to transport to KZN. That makes is R1600 per dog ! I also prefer that they remain in Gauteng. I have personally fostered these two for the past 3 months and I would like for them to remain where I can still see them and visit them. We have grown very attached to them. I have a few people interested (in Gauteng) in taking them and therefore do not see the need to relocate them to KZN. There will be other dogs up for adoption in your area. You just need to complete an adoption form as well. 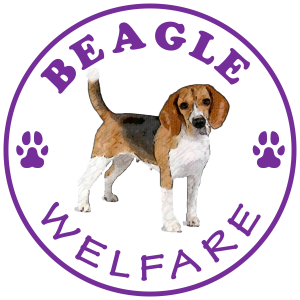 Please send a mail to beagleras@gmail.com and ask for a form. Without this you can not be put onto the adoption list.